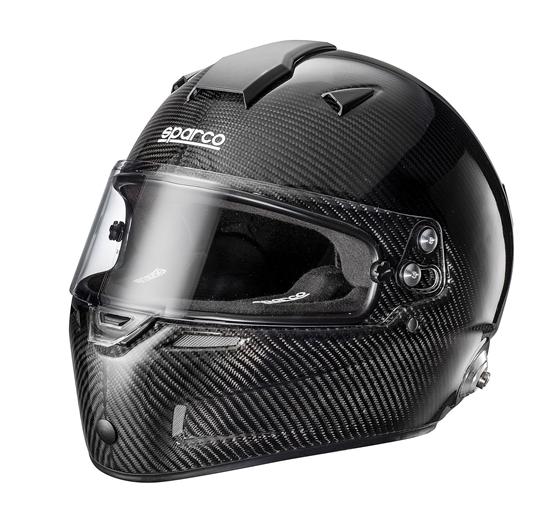 The Sparco helmet line is a result of over 40 years of research and development experience, including wind tunnel testing. The new range was designed to meet the requirements of the new FIA 8859-2015 and New Snell SA2015 ratings. The 2015 type-approval introduces new impact requirements, the helmets need to dissipate large amounts of energy in different ways. 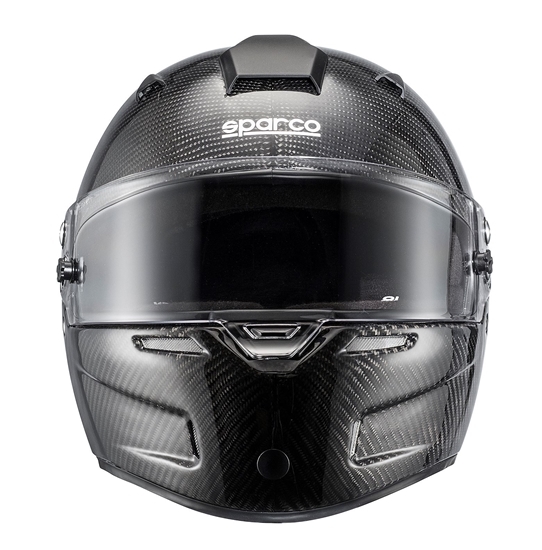 To meet these requirements Sparco is introducing new innovations for driver safety and comfort. 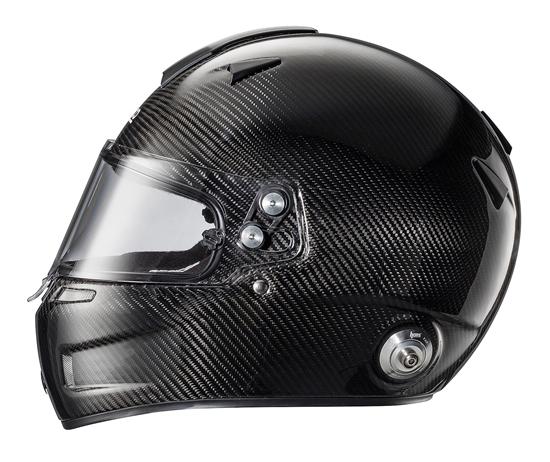 All shells now have layers of carbon-Kevlar for greater strength. 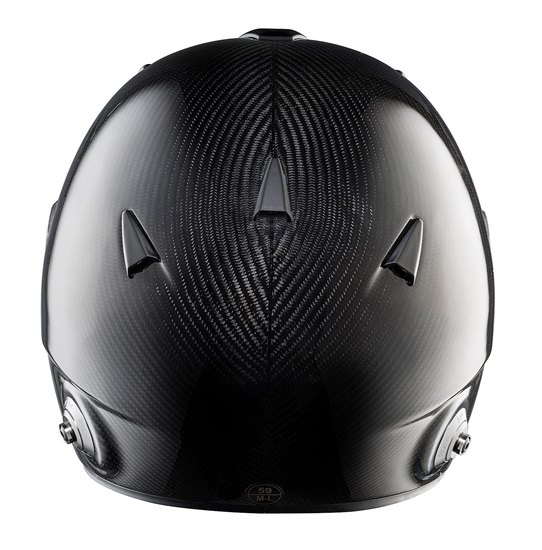 The helmets have also been wind-tunnel tested to maximize exterior vent placement and flow. The EPS interiors and padding have also been redesigned for increased airflow and driver comfort. 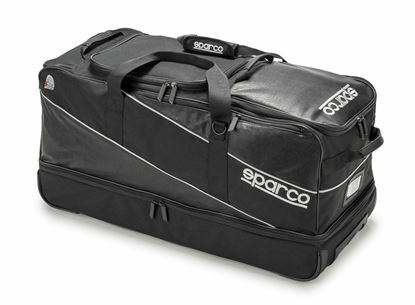 Sparco also introduces a new size: Medium/Large. 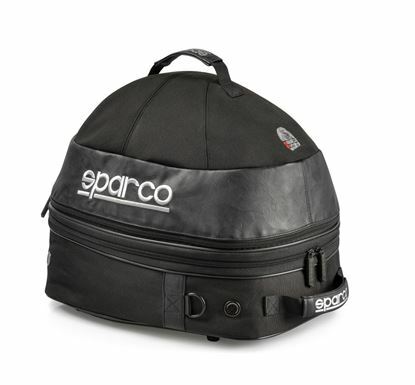 This M/L size takes advantage of using the smaller shell which is lighter and more compact.